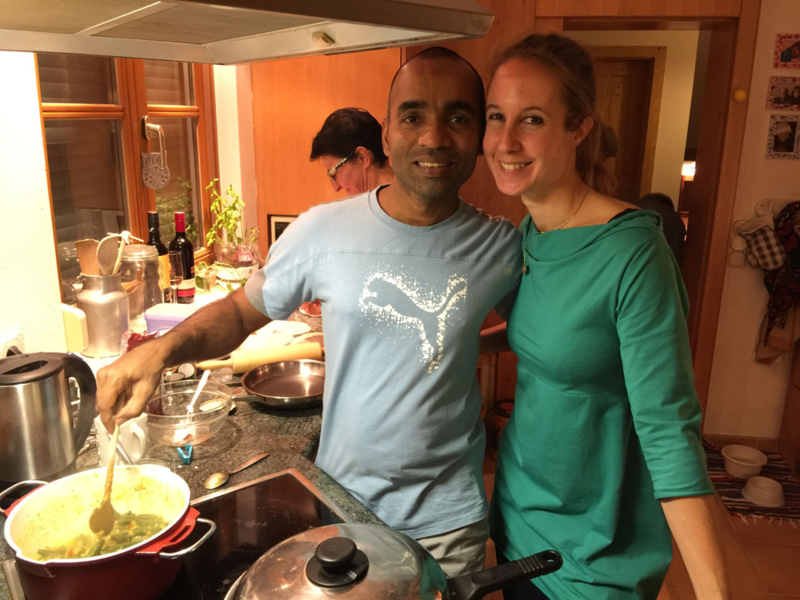 If you always wanted to know how to cook an authentic Indian curry and why the so-called "curry powder" is allowed to stay in the drawer, we offer you the opportunity to do so with a private cooking class. We prepare typical dishes that make up an Indian feast - together with you and your friends! Recipes for easy cookin-at-home inclusive.